Being incarcerated is hard. So is being released. 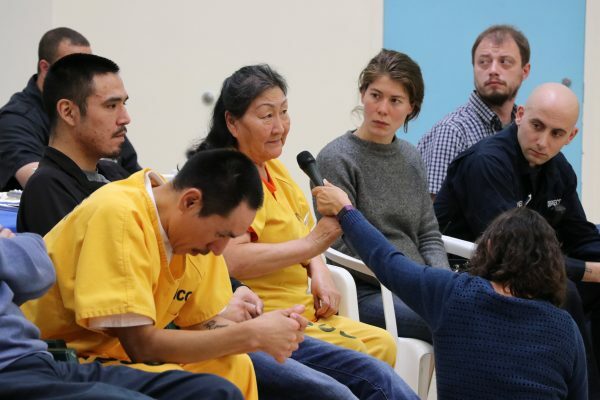 How are people from rural Alaska connecting with their communities and their cultures while in prison, and preparing for what’s next? What could change to help prevent people from coming to prison in the first place? 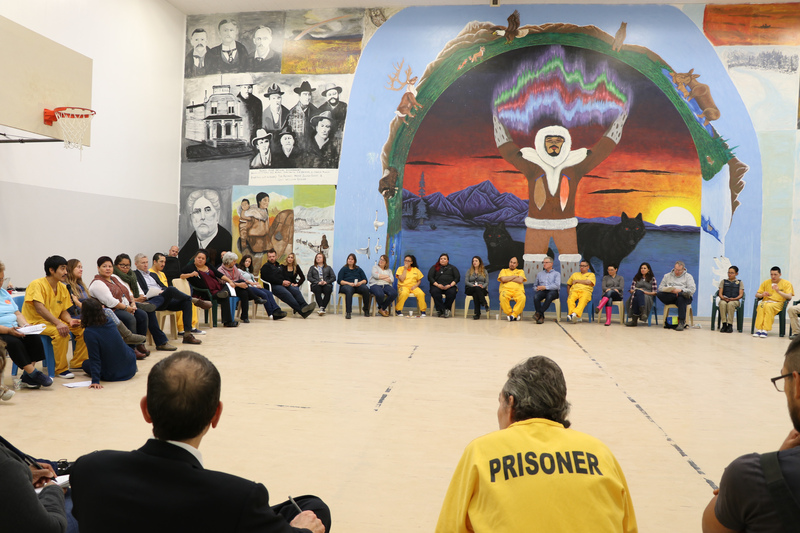 This public conversation was recorded inside Anvil Mountain Correctional Center in Nome, Alaska on Aug. 29, 2018, with inmates, staff and other community members. You can listen to other conversations here.